One of Food for the Hungry’s core values is “relationship first”. Relationship before easy. Relationship before simple. Relationship before money. Relationship first. 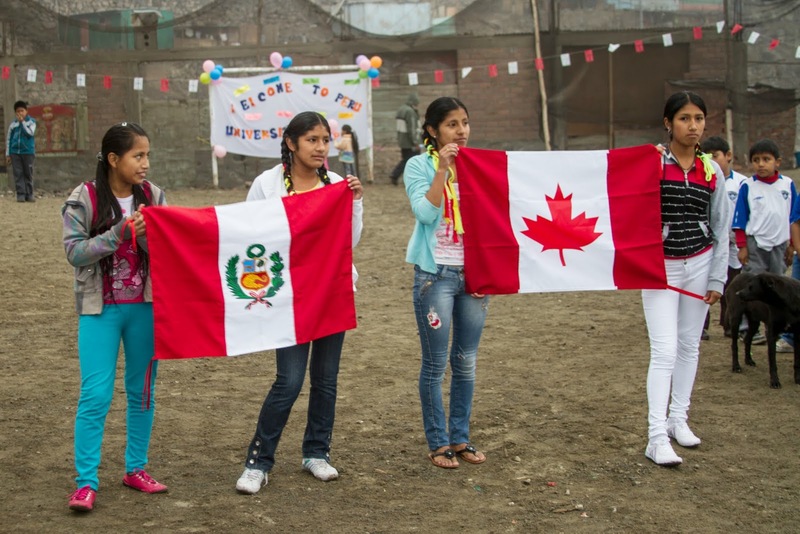 In Rinconada del Sol, Peru, a Vancouver church discovered just how powerful relationship can be. Over the course of seven years, University Chapel walked as a community partner in a reciprocal relationship with Rinconada del Sol as as they moved toward graduation. This is a first hand account of their journey. 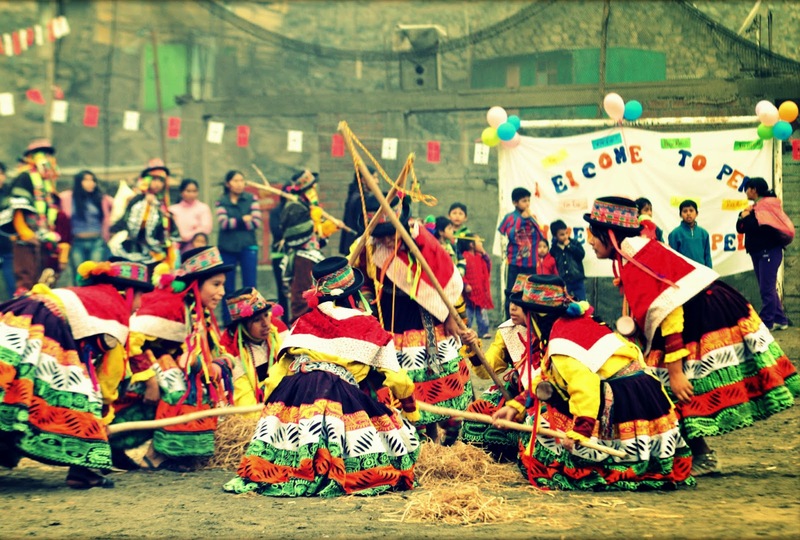 About 12 years ago, a group of families left the Peruvian Sierra to escape rebel violence and economic hardship to find a new life in the big city. 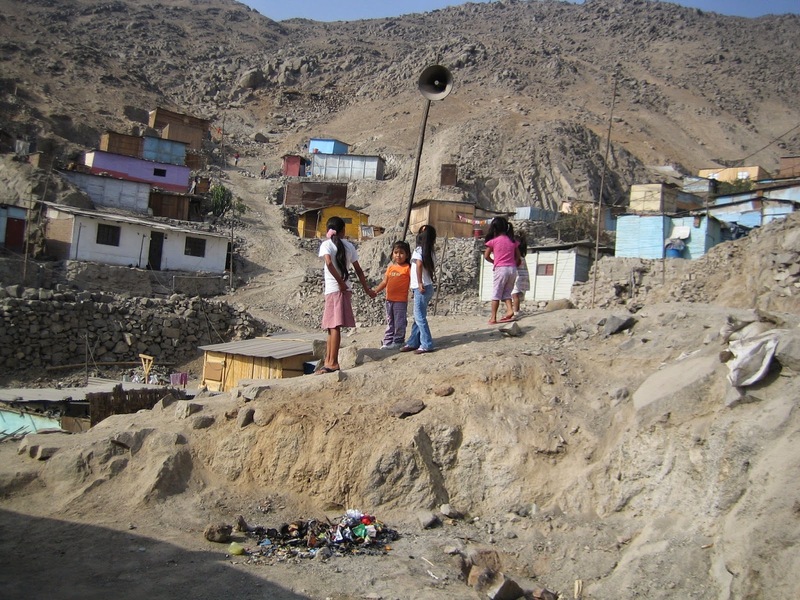 Tragically, they ended up trapped in poverty on the northern slopes of Lima, Peru. 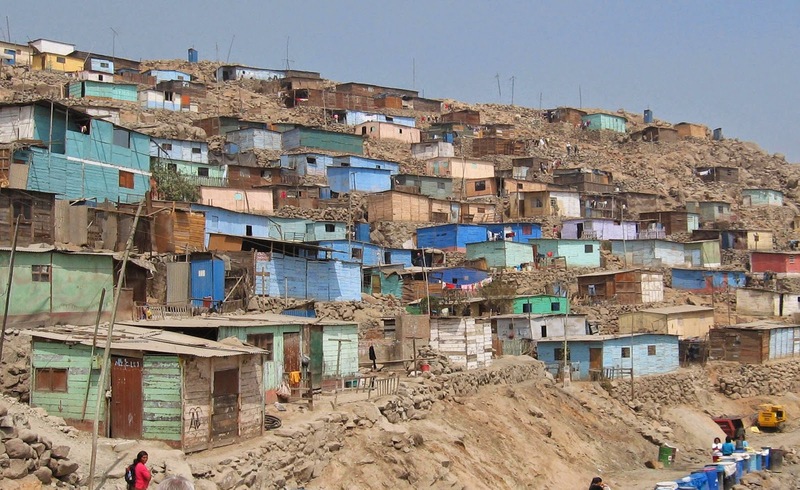 There, amidst dozens of other squatter settlements perched on dusty and inhospitable mountain ledges, crouches the community of Rinconada del Sol. 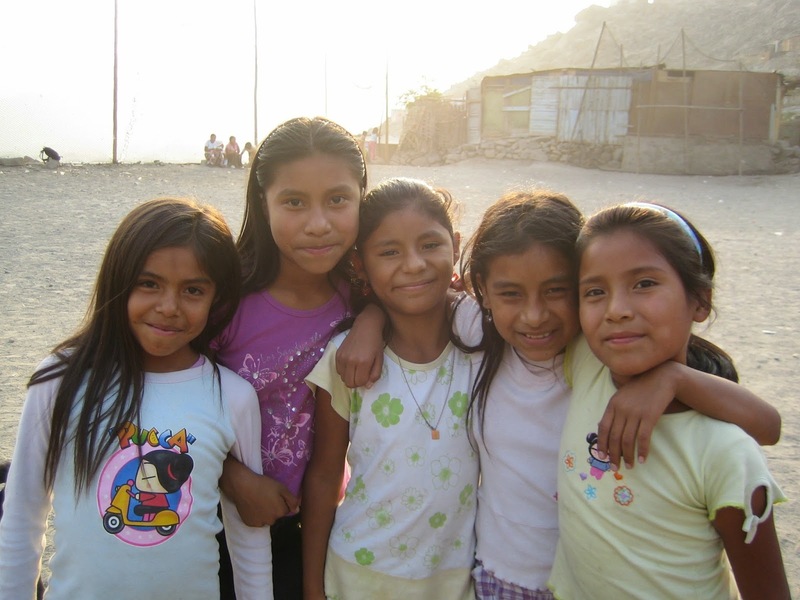 Food for the Hungry (FH) began its work in Rinconada del Sol about 10 years ago. Along the way, in 2007, University Chapel (UC), a church in Vancouver, Canada, entered into a Church Community Partnership with FH Canada and Rinconada del Sol. The intent was to walk together to support mutual transformation for each of our communities. 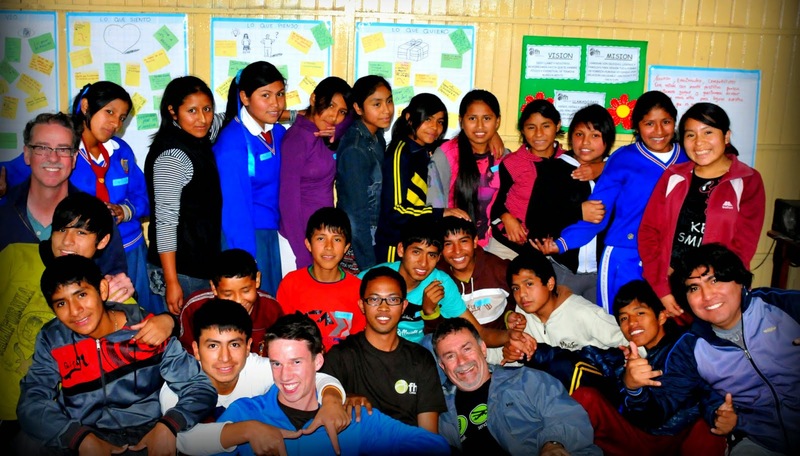 Part of the commitment was to have teams of 7-10 people visit Peru each year. Over the course of these seven years, some 40+ different people from University Chapel have made one or more visits to Rinconada del Sol. Our role was not to analyze, teach, or fix anything; rather, we went to build relationships and to be a source of encouragement. We spent most of our time in Rinconada del Sol visiting families, Mother Leaders and political leaders, playing with the children, and participating in workshops. We found that with every visit, even though the makeup of the teams changed each time, trust and intimacy deepened. We were able to give and receive sharing on very personal topics. In spite of having to cross barriers of language, culture, and socio-economic context, deep bonds of friendship formed between us and the people of Rinconada del Sol. As the team leader for each of these trips, I have been privileged to watch an amazing journey unfold - one of physical transformation, community transformation, and visitor transformation. When we, a small team from UC, first took a steep rocky trail up into Rinconada del Sol, what we saw was very challenging: dirt everywhere, nauseating aromas of human and canine waste, no church, no community facilities, nothing organized for pre-school children, dirty water being lugged uphill in large jerry cans, homes constructed of scrap wood and other random materials; no plants or gardens. With few physical and social structures, things looked pretty desperate. Over the next couple of years, significant changes began to take place. FH was working to teach on nutrition, safe drinking water, and personal health and hygiene. The national government installed a water tower to supply clean water, and an in-ground sewer and sanitation system. An evangelical church was planted from a neighbouring community. With the combined support of University Chapel, FH, and Rinconada del Sol, a pre-school was constructed. A few simple gardens signalled emerging hope. Many new homes were being built, some with brick. With basic human needs now being addressed, FH began to shift its work to address the most pervasive and challenging social need in Latin America: ending family violence. On our next visit, we saw even more improvements. Brick homes were more prevalent. Cement stairs allowed Rinconada del Sol to expand up the hillside in a structurally manageable way. Gravel roads into the community permitted easy transport of those few community members who did not possess the billy-goat attributes of most necessary to climb the steep slopes of Rinconada del Sol. The roads also allowed construction equipment and materials to move into the community with ease. A play centre had been completed and was being used for after-school daycare. Plans for expanding development - including a community plan - were being put in place. 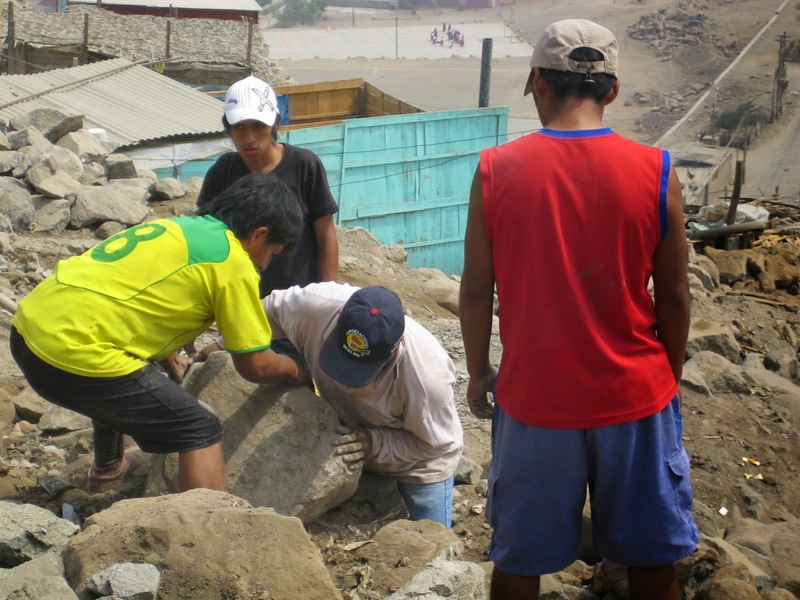 As the physical needs of Rinconada del Sol began to stabilize, leaders turned their attention to the transformation of community structures: familial, political, and social. A key component of FH work in Rinconada del Sol involved the establishment and nurture of a group of about 15 "Mother Leaders". These courageous and compassionate women were key to what would transpire. FH training “cascaded” through the Mother Leaders to other mothers and families. Originally, these training sessions were related to health, nutrition, and water, and then shifted to family relations and violence prevention. During our seven years, we saw these women grow in confidence and communication skills. What has been really exciting and encouraging is to witness the men (often absent when we first came to Rinconada del Sol) returning to their homes and re-engaging with their wives and children. Families speak of their hopes and dreams for their children. Many want to get a post-secondary education and become doctors, teachers, lawyers, computer programmers, or pursue other occupations. We have visited over 20 families on each of our trips and most have significantly progressed in their interpersonal relationships, economic situations, and general outlook. In addition to family, two other key community structures were the political leaders and the church. The “Junta Directiva”, a community political organization, were responsible to collect funds for shared services and to advocate for Rinconada del Sol with other local governments. La Roca (the Rock) church was planted in 2008 by Pastor Jose, who is both a musician and a preacher, along with this wife and their team. In 2010, a building was constructed dedicated to worship services. UC groups had the privilege of participating in services on two of our visits. Sometimes, however, things don’t go exactly according to plan. Both the Junta Directiva and La Roca have experienced challenges in the past few years. The political leaders lost the trust of the people when collected funds were rumored to have gone missing. It has been a long slow process to rebuild trust, even though the leaders have changed. Pastor Jose left Rinconada del Sol in 2013 and the worship services stopped. Some of the La Roca congregants attend services in neighbouring communities; some do not. A new church, however, is being constructed on the second floor of an existing brick building and there is talk of Pastor Jose returning. The community continues its upward journey. On September 27, 2014, a group of us from University Chapel had the breathtaking opportunity to not only witness, but also participate in, the graduation ceremony of Rinconada del Sol. What a joy to celebrate with this determined and triumphant hillside community of 3,000 people who have embraced the bold journey from stuck to thriving, from poverty to self-sustainability. We all have seen God at work. I am grateful to God, to University Chapel, to Food for the Hungry, and, most especially, to the people of Rinconada del Sol, for giving me the opportunity to be a part of this amazing journey.